Mothers Day is only a week away! Are you ready to appreciate your mum? To thank her for everything she has ever done for you? Where do you even begin? 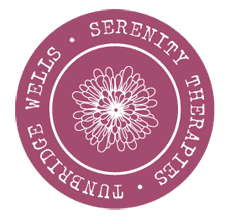 Serenity Therapies can offer you a solution – of course, you could never ever repay your mother for all the things she has done for you. But you can make a start right?! Serenity want to offer you a wonderfully luxurious Mothers Day Offer. 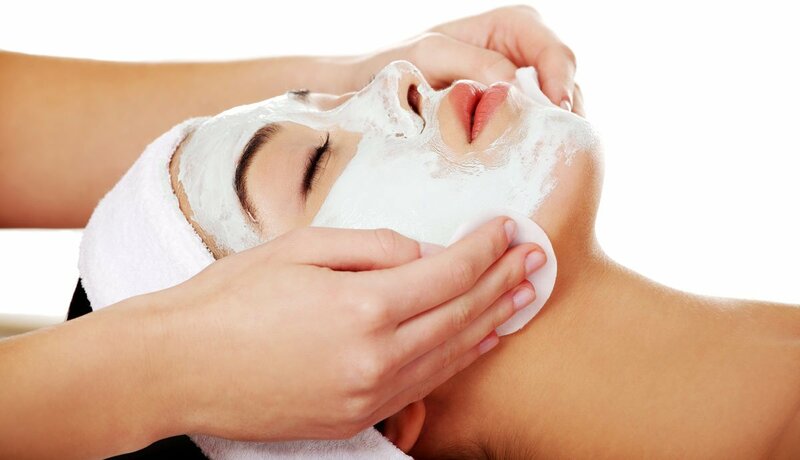 Treat her to a Back, Neck and Shoulder Massage, Facial with a Scalp or Foot Massage – all for just £50! Sweep her off her feet with these relaxing treatments. She will be in a state of blissful serenity by the time she leaves the hands of our qualified therapists. We can send you a Gift Voucher through the post, or we could email it to you – that way it gives your mum a little something to open on that special day. Or visit our website to find out more!